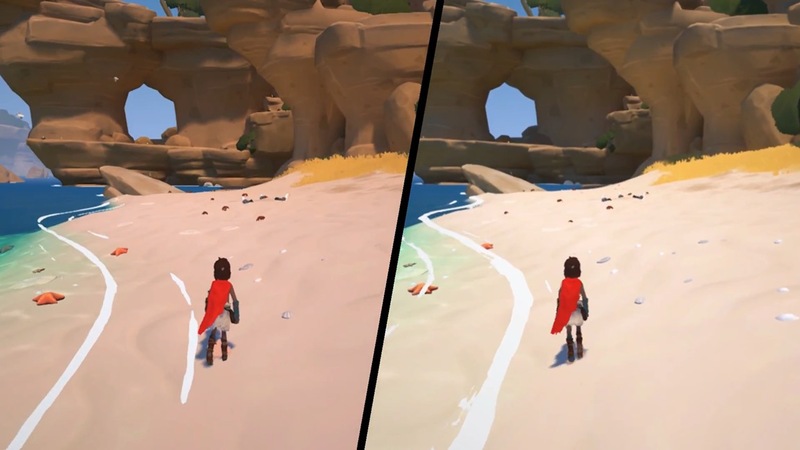 With the new 1.0.2 update for Rime arriving on Switch today, we’re able to see just how improved the game is compared to its original release. Get a look at a comparison video comparing the two versions below. 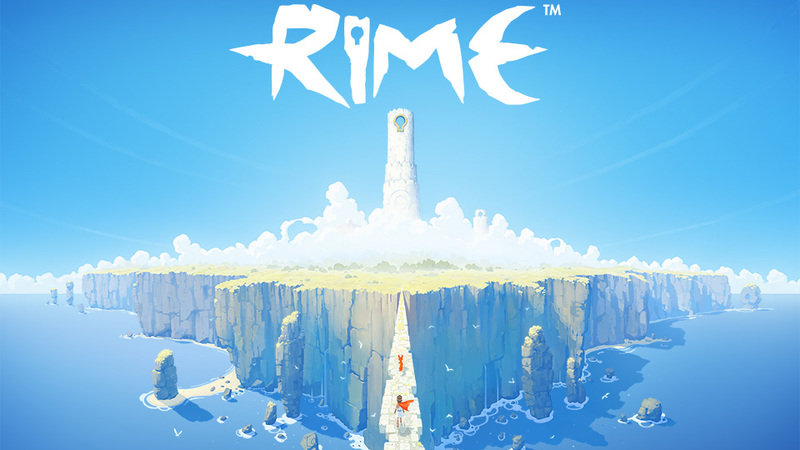 Update (2/19): Rime version 1.0.2 is out now. Original (2/16): Rime’s big Switch update has been approved, and it’s arriving in just a few days. Grey Box announced today that the patch will land on February 19. 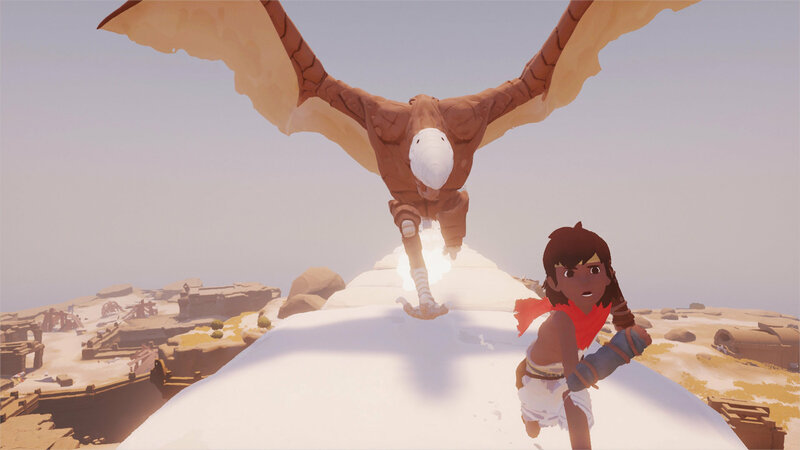 While “volume streaming hiccups” couldn’t be addressed, significant improvements have been made across the board with the game’s visuals and performance, “especially in handheld mode.” Rime on Switch will feature an enhanced resolution, more stable frame rate, and much more. Here’s the full message from Grey Box about Rime on Switch, including an offer for a small Dreadnought PC bundle, full patch notes, and comparisons. The developers behind Rime are still trying to get the Switch version in order. A meaty patch remains in the pipeline, and the team shared a status update today. The new update is currently in Nintendo’s hands for approval. Things can now either go in one of two ways. Either Nintendo approves it, or denies it. The latter could potentially happen since the update “is larger than normally permitted”. The general reception for Rime has been positive, but the Switch version specifically could use some work. From a technical perspective, the game could run better with an improved frame rate and resolution. Thankfully, the team is aware of the “hitches” players have reported on Switch and are investigating the issues. A post on the official forums states that “some aspects of the game are beyond a patch-level fix, but there are changes that can be made to improve some elements.” Currently the plan is to update players on the direction the developer will be taking in January. Grey Box published the fourth and final developer diary for Rime. In it, Tequila Works dives into the deeper meanings and themes surrounding the experience. Check out the full video below. If you’re planning on picking up Rime today for Switch, you should be aware of a day-one update. The team has implemented a number of fixes and improvements that are delivered in the first patch. Grey Box has published a launch trailer for Rime, which is arriving on Switch today. Take a look at the video below. 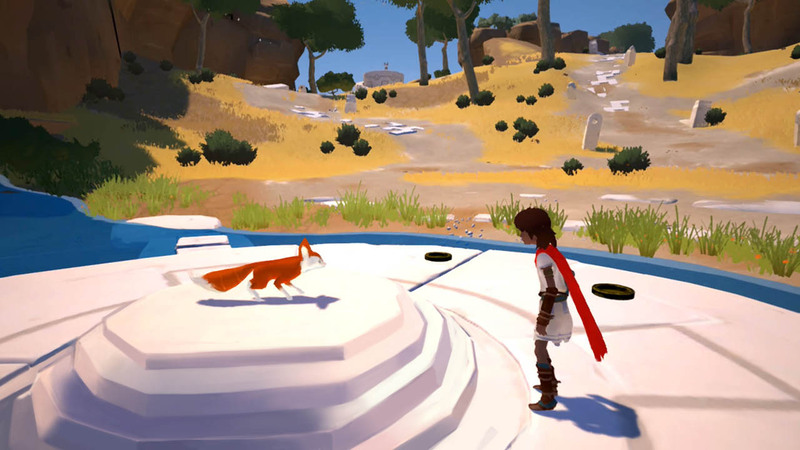 New videos for Rime on Switch are starting to surface. Along with 40 minutes of gameplay, we also have a video comparing it to the PlayStation 4 version. Check out all of the footage below. Tequila Works and Grey Box held a new Reddit AMA for Rime today. The game is scheduled for release on Switch tomorrow digitally, with the physical version following later in the month. 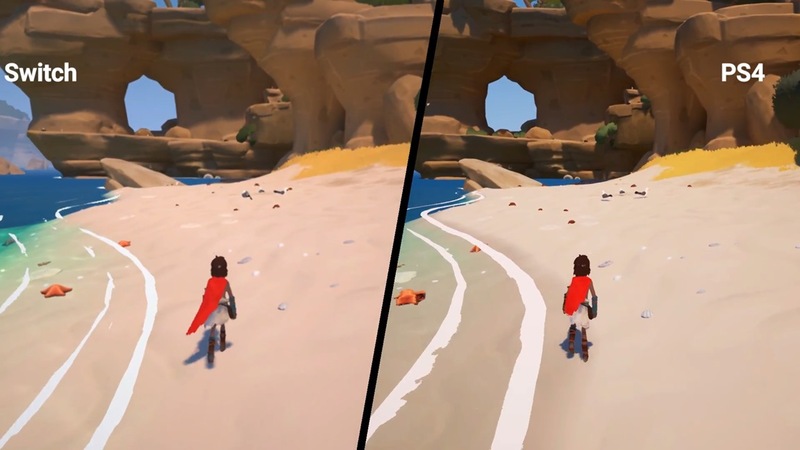 During the Reddit AMA, Tequila Works commented on Rime’s performance on Switch, including resolution and frame rate. Also discussed was the situation regarding how it costs more on Nintendo’s console, HD Rumble, and more. We’ve highlighted notable excerpts from the AMA below. The physical version of Rime for Switch is seeing a tiny delay. It’s now planned for November 17, the same day as the European release. Note that the digital version is unaffected and remains on track for November 14. In its announcement, the Rime team cited “unforeseen production delays in Japan”. This was partially due to Typhoon Lan. We have the full post from the Rime team below.